We’ve been helping you tell stories for over 10 years. Now we have everything you need to make those stories come to life under one roof. Our team of passionate Directors, Producers, D.O.P’s, Designers, Animators, and everything in between has collectively worked on over hundreds of commercials in their careers. We have a distinct skill-set to create an aesthetic that tells your story in the best way and bring your vision to life. 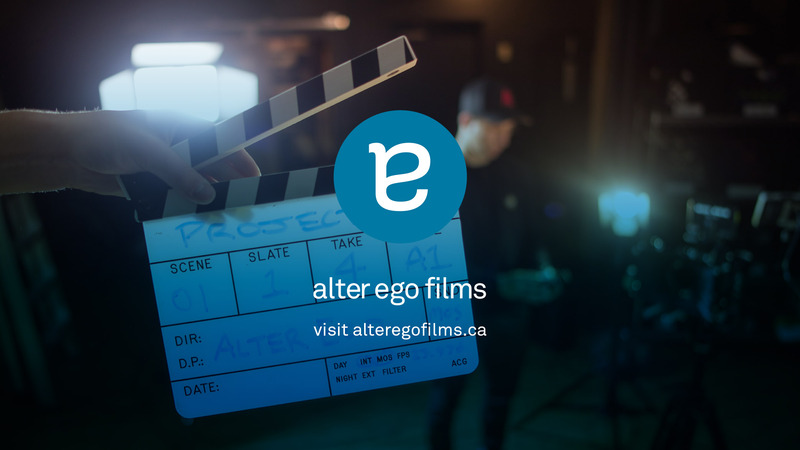 alter ego leads the way in film grading and compositing in the high-end Canadian marketplace, combining decades of collective experience with the latest in non-linear digital technology.